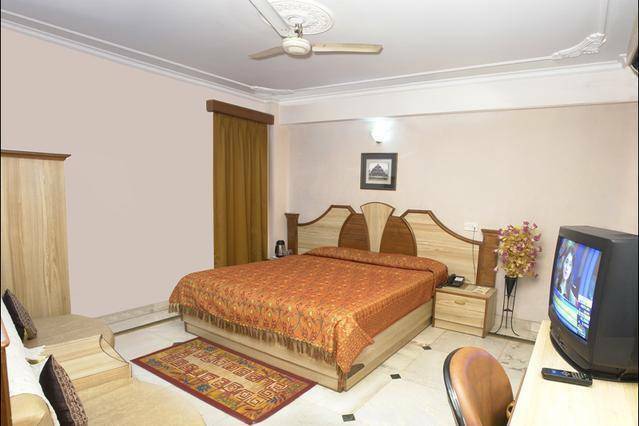 I want to list my hotel it is in karol bagh, new delhi, india. 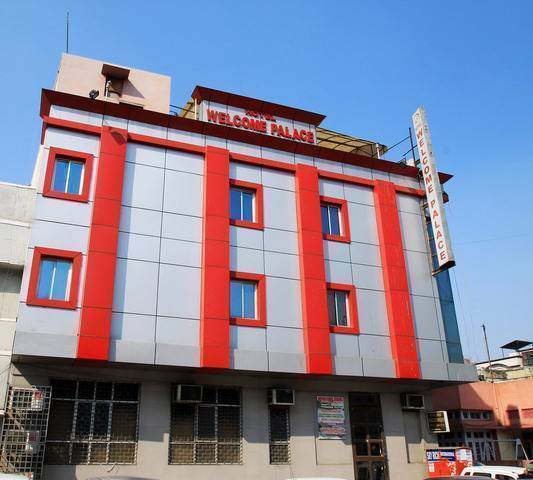 “WELCOME PALACE”A Comfort Hotel in the Heart of City. 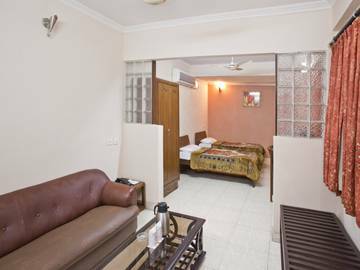 Centrally located at down town Karol Bagh, the hotel is ideally situated for the Corporate Travelers. 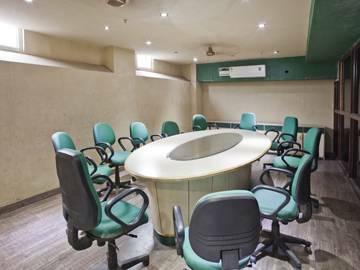 Top business addresses i. e., Rajendra Place, Karol Bagh, Connaught Place are within few minutes from the hotel. A. C./Heater, LCD TV with Setup Box, Telephone, Attached baths with running hot and cold water., 24 hrs Electricity back-up, 2 hrs. 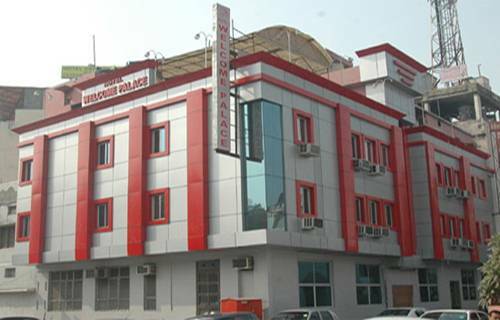 room service, Elevator, Doctor on call, All major credit and debit cards accepted, wi-fi internet facilities, photocopying, breakfast services, currency exchange, free parking, laundry facilities, car and coach rental, free parking, business center, govt. approved, Package tours. 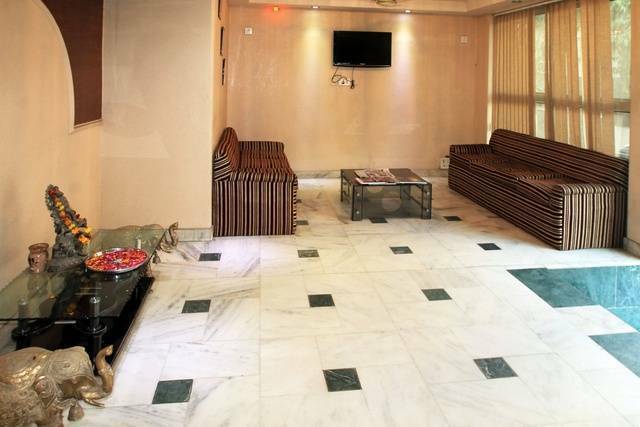 One of the best group of hotels in Karol Bagh. o If You cancel your Hotel booking within 0 hrs of checkin, Cancellation charges will be 1 Night Cost. o If You cancel your Hotel booking between 24 to 48 hrs of checkin, Cancellation charges will be subject to the hotel policy. o If You cancel your Hotel booking before 2 days of checkin, Cancellation charges will be subject to the hotel policy. o Most hotels do not allow unmarried / unrelated couples to check-in. This is at full discretion of the hotel management. No refund would be applicable in case the hotel denies check-in under such circumstances . o Extra beds are dependent on the room you choose, please check the individual room policy for more details. o Most hotels do not allow unmarried / unrelated couples to check-in. This is at full discretion of the hotel management. No refund would be applicable in case the hotel denies check-in under such circumstances. o Please note that it takes minimum of 4 to 8 working hours to confirm a reservation at the hotel for same day check-ins. o For distant check-ins, you are not required to call the hotel to reconfirm the reservations. Your booking details will reach the hotel in time and the booking will be re-confirmed from our end. 17a/12, Gurudwara Road, Near Karol bagh , Metro Station, New Delhi. Opposite jessa ram fortis hospital. Distance from railway station - 15 min. Distance from Airport - 30 min.